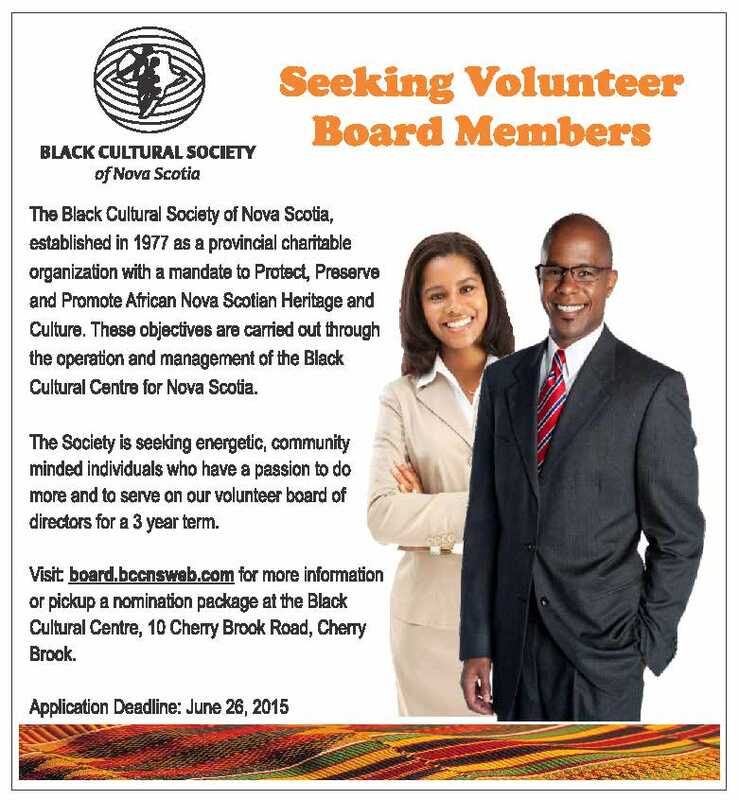 The Black Cultural Centre produces a quarterly newsletter called the Preserver, to share past events at the Centre and promote upcoming programs and activities. If you have a story idea, or would like to comment on the newsletter please feel free to contact us. The Black Cultural Centre in partnership with the Together As One Planning Committee, and the Halifax Regional Municipality, are pleased to offer this unique project to develop three distinct street art designs. One in each community to celebrate community spirit, history and culture. Preston is made up of three distinct and historically-related communities: North Preston, East Preston, Cherry Brook/Lake Loon. The Preston communities have always been communities that, even in the face of adversity, are strong in culture, kinship and community. You only need to visit a senior for a tea to hear about the sense of community and how ‘back in the day, we we’re each others keepers’. The “Together As One” Community Art Project will consist of three (3) distinct art pieces located in each the communities. 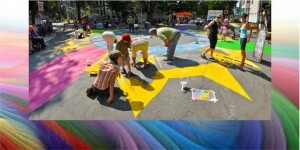 Painted on the pavement in a unique location in each community. The three art pieces will show the uniqueness of each of the communities, but will reflect how the communities are connected. A finished collective legend illustration will be displayed at the Black Cultural Centre of Nova Scotia at the end of the project. The art project will reflect the power of community, through all ages and families working together. The project will inspire and empower the community to look at creative art through African Nova Scotian lenses. We are currently seeking to hire a project coordinator and two community artists (see links below). 10 Cherry Brook Road, Cherry Brook. 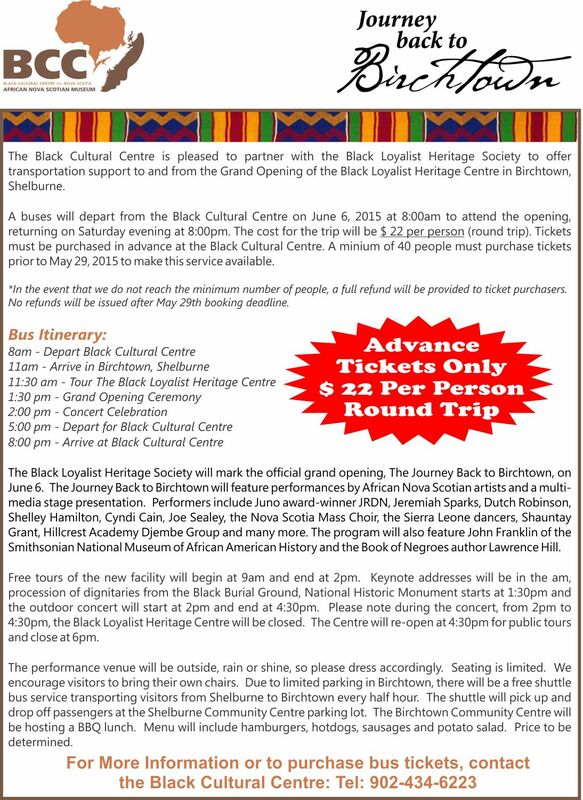 The Black Cultural Centre for Nova Scotia wishes to invite you to attend a Digital Story-Telling Presentation. A collection of stories by Seniors from Lake Loon / Cherry Brook and surrounding areas. Saturday, May 16, 2015 – 2:00 p.m.